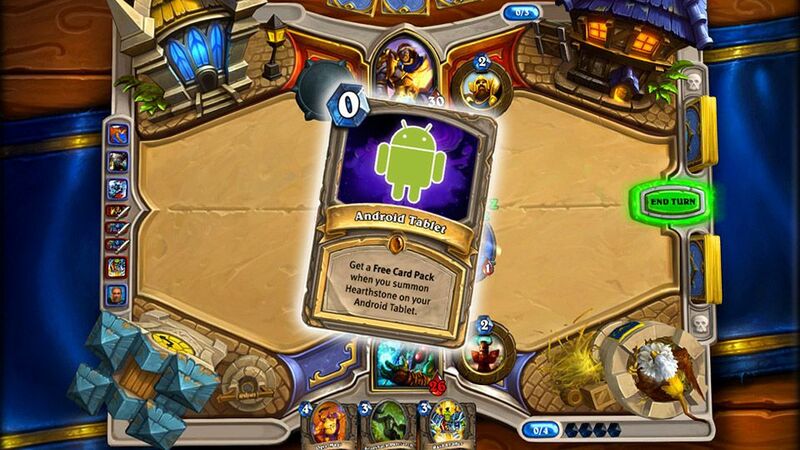 If you really like Android videogames and the mobile gaming experience, then you need to take into account these videogames. We recommend you the top 5 best Android games of 2018 for you to enjoy playing anywhere. 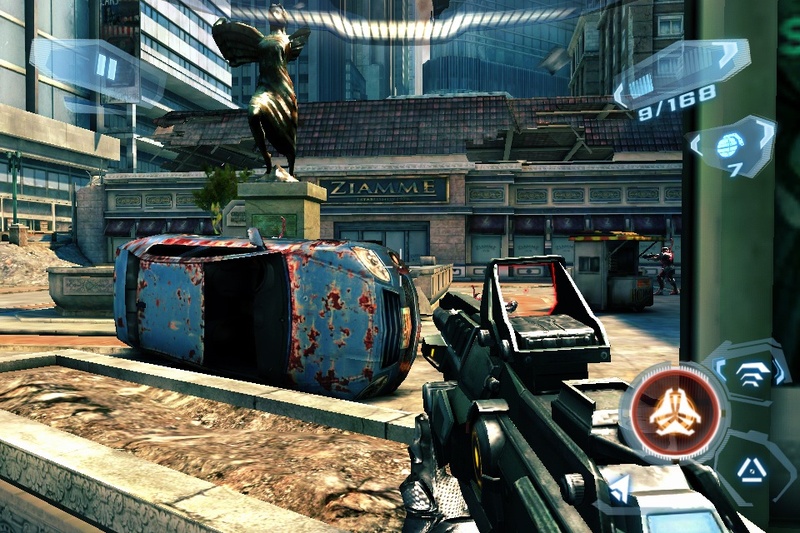 Shootings games are among the most popular in PC and mobile gaming. If you are one of those who love action games with shooting and explosions all around, then you have to take into account this top 5. We recommend you the best shooting games available for Android tablets and smartphones.